(2) 新美智秀，“マイクロ・ナノ熱流体工学への誘い(高クヌッセン数流れのミクロスケール・アナリシス）”,デンソー テクニカルレビュー，Vol. 10, No.1 (2005), pp. 3-10. 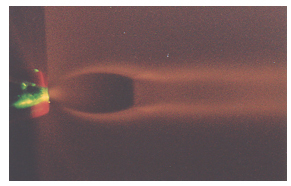 (4) Mori, H., Niimi, T., Akiyama, I., Tsuzuki, T., “Experimental Detection of Rotational Non-Boltzmann Distribution in Supersonic Free Molecular Nitrogen Flows”, Phyics of Fluids, 17(11), 117103-1~7(2005). 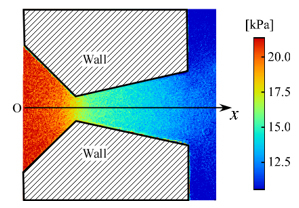 (5) Matsuda, Y., Mori, H., Uchida, T., Suzuki, S., Misaki, R., Yamaguchi, H. and Niimi, T., “Pressure-sensitive Molecular Film for Investigation of Micro Gas Flows”, Microfluidics and Nanofluidics, Vol. 10 (2011), pp.165-171. (6) Matsuda, Y., Misaki, R., Yamaguchi, H., and Niimi, T., “Pressure-Sensitive Channel Chip for Visualization Measurement of Micro Gas Flows”, Microfluidics and Nanofluidics, Vol.11, No.4, pp. 507-510(2011). 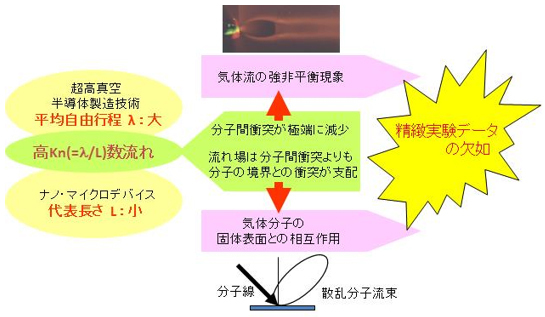 (7) Yamaguchi, H., Hanawa, T., Yamamoto, O., Matsuda, Y., Egami, Y. and Niimi, T, “Experimental Measurement on Tangential Momentum Accommodation Coefficient in a Single Microtube”, Microfluidics and Nanofluidics, 11-1(2011), pp. 57-64. (8) Yamaguchi, H., Kanazawa, K., Matsuda, Y., Niimi, T., Polikarpov, A., and Graur, I., “Investigation on Heat Transfer between Two Coaxial Cylinders for Measurement of Thermal Accommodation Coefficient”, Physics of Fluids, 24 062002 (2012).